GET A CUSTOM QUOTE. CALL US 248-486-3372.
as much information as possible to help us better understand your specific needs. We’ll get back to you promptly! 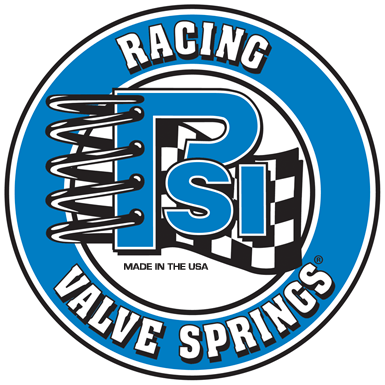 Performance Springs will work with you to complete your custom product. Performance from Start to Finish!